Review Summary: You must go and see this show! I saw Phantom of the Opera for the first time at the Artscape in 2004 and I remember thinking it was the most amazing show I had ever seen. After seeing it nearly 8 years later for a 2nd time, I still think it’s the most amazing show I have ever seen. People seem to agree with me as it’s been going for 25 years now, with over 130 million people having seen it so far. Every element of this show is spectacular, the sets, the costumes, the special effects. It even has a good storyline (unlike Cats) and I thought the performances, bar one or two minor roles, were stellar. The overture which ends the opening scene is so powerful, it gives you gooseflesh which hardly gets a chance to settle as you’re dazzled by a steady stream of powerful scenes replete with stirring music and special effects. I have a problem with people giving standing ovations at every show they attend, because it detracts from the power of a well deserved standing ovation. For me a standing ovation is not really an academic decision about whether the performance deserves more than a round of applause , it’s an emotional reaction. When you get to the end of the show and the cast comes out to bow, you actually can’t stay in your seat because the appreciation wants to explode out of you. That’s how you feel at the end of Phantom. 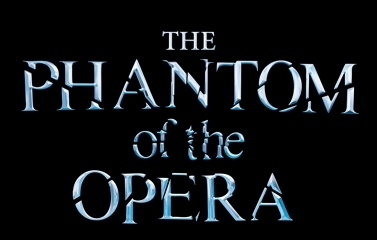 Phantom of the Opera runs at the Artscape until 14th January. Tickets range from R125 to R375 and it’s worth every cent however much you pay. Tickets available from Computicket.